Rugby is more than just a sport in South Africa; it’s part of our culture and stitched into the very fabric of our nation’s pride. Both The Springboks and our local club rugby teams garner tremendous support each time they play at any of the stadiums across the country and more often than not, they’re facing international competition. 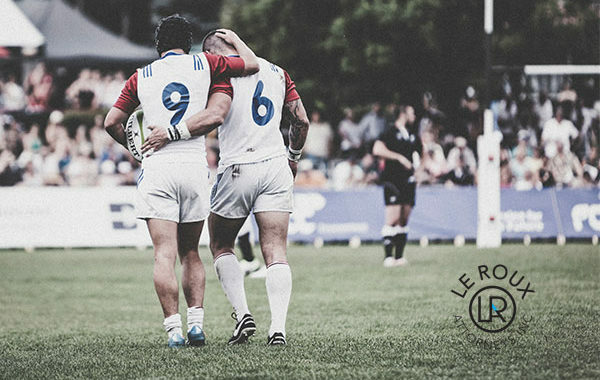 As a foreigner looking to support their national team, sevens team or international club rugby team, travelling to South Africa to see your team take on the best South Africa has to offer is a once in a lifetime opportunity for any true rugby fan. International tourism for rugby is on the rise with the International Test Rugby, Super Rugby and Sevens Rugby attracting thousands of foreigners to South African shores each year. The first thing you need to do is to check your team’s fixture schedule. When they will be playing and where they will be playing this will affect your travel arrangements and costs depending on the city you’re going to reside in. Even with the South African calendar so filled with opportunities you need to make sure you start to plan early to ensure you firstly reserve your match day tickets and then to give yourself enough time to complete all the travel admin. To make your life easier, you may want to look at sports tourism agencies who specialise in these types of travel arrangements and will be able to assist you with any of your queries. Once your match day tickets are bought and paid for its time to sort out your flights, accommodation and of course the visa depending on where you’re visiting from in the world it will affect your requirements and the cost. To ensure your visa application is successful the best course of action would be to contact an immigration lawyer and have them assist you with your request. An immigration lawyer will make sure all paperwork is in order and guide you through the process to make it a smooth and painless process. South Africa is any Rugby fans dream destination with fantastic world-class stadiums and enough opportunities to see rugby club and international matches. We can help you with all Visa Applications in South Africa. We also feature a Free Online Assessment to help you determine your current status and which steps to take next. Contact Le Roux Attorneys today to assist you in applying for your holiday visa. Posted in blog, Explore SA, Play in SA, Visit SA and tagged holiday, South Africa, Travel, Travel Tips.